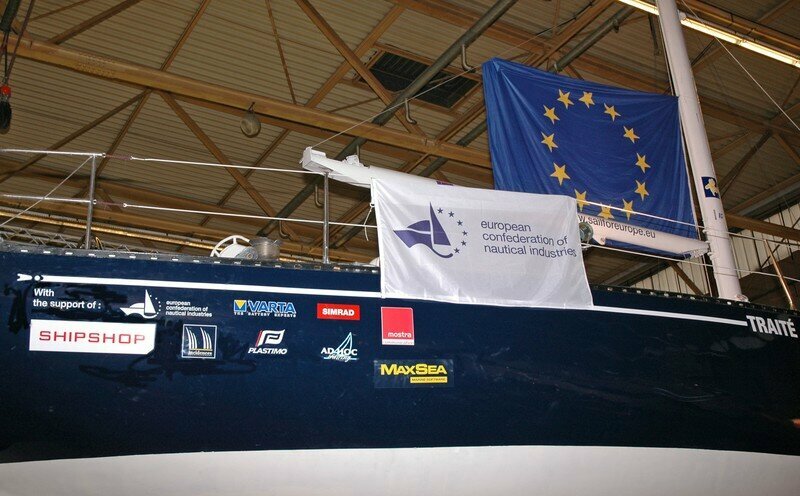 The boat has been officially introduced to the Council of the European Union in March 2007 for the 50’s birthday party as a symbol of union. It became the European ambassador. 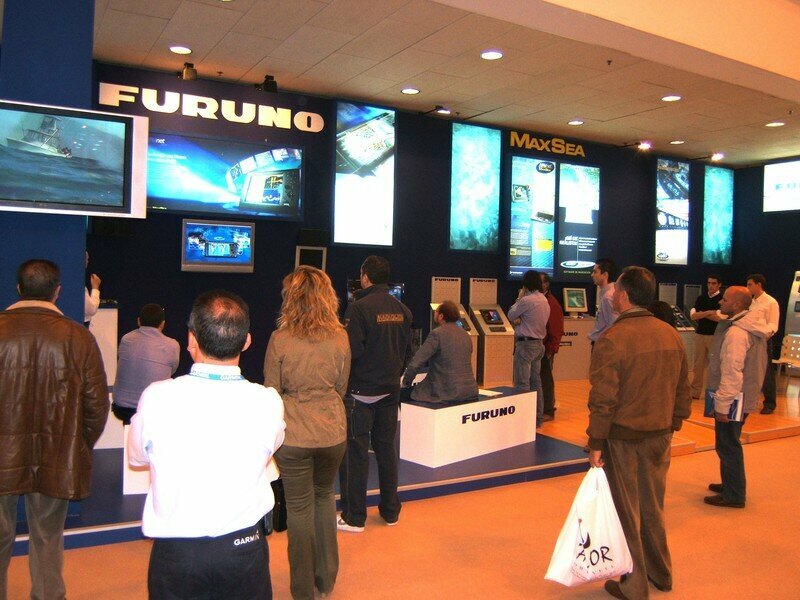 It keeps going on its European tour on spring 2008. 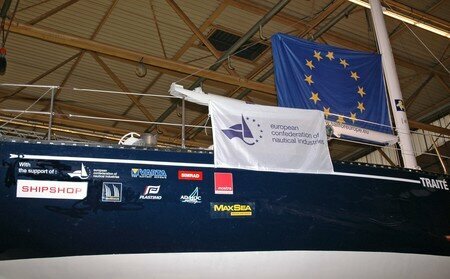 MaxSea is proud to be a part of that brilliant project thanks to its distributor Passion in Brussels.